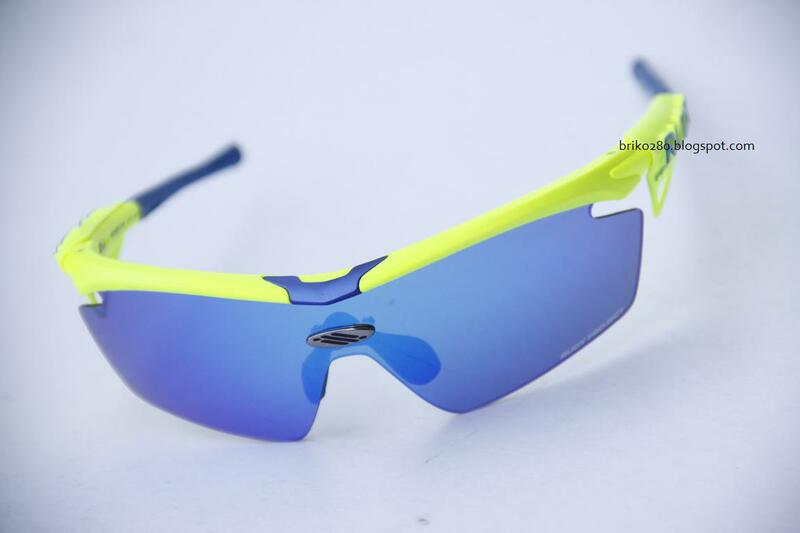 The Multilaser series have been developed with a special process implementing very thin "mirror" coatings on the lens surface, improving therefore its resistance and its superb cosmetic aspect. 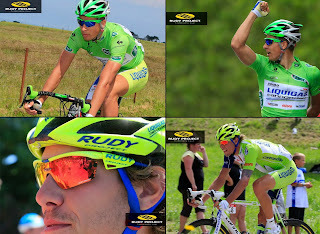 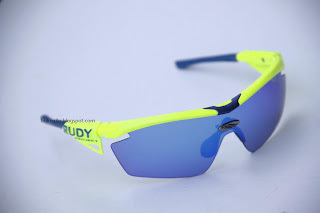 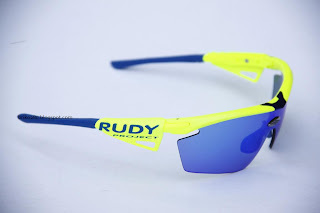 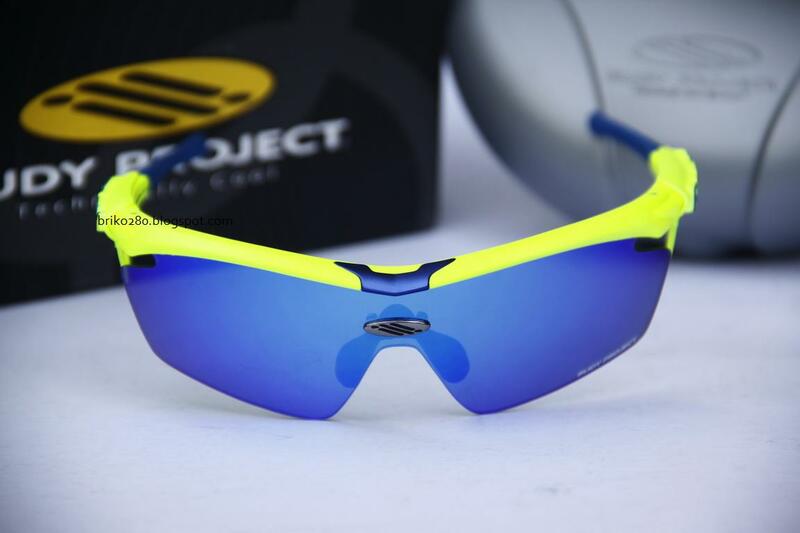 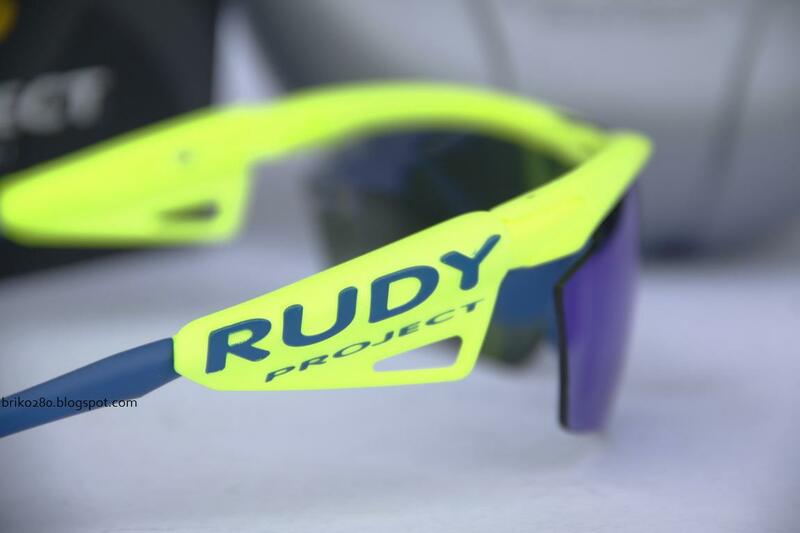 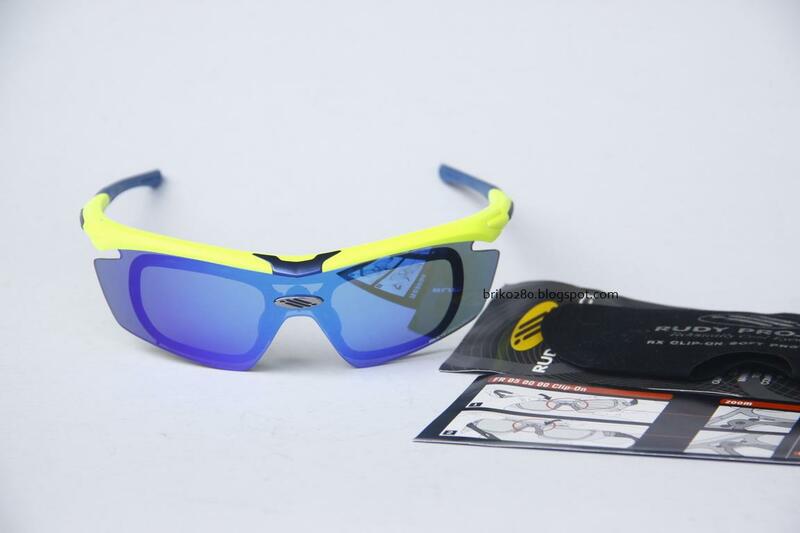 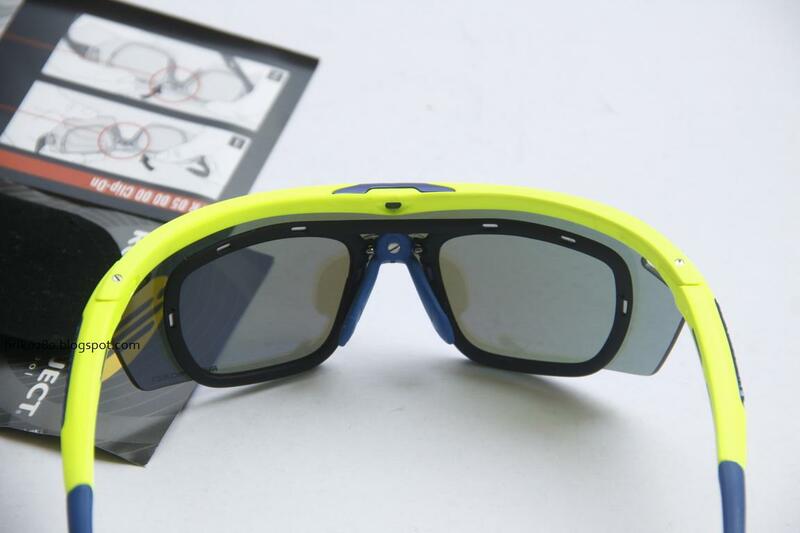 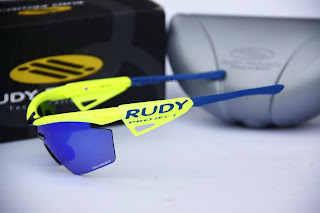 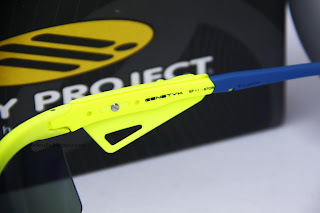 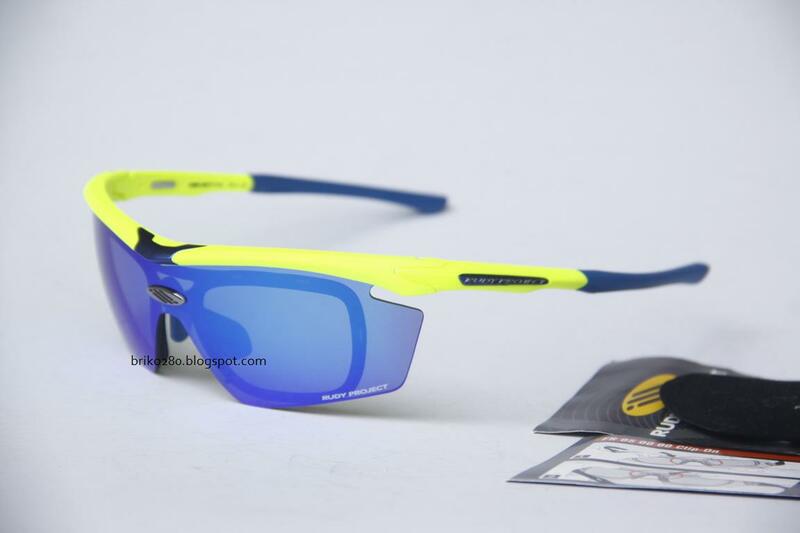 Based on a super-light full-wrap shield design implementing Rudy Project's Quick Change™ lens replacement technology - no twisting, sliding or shaking required - the Genetyk is the latest in hi-tech sporting eyewear from the company writing the book on Technically Cool. The Genetyk also features hallmark Rudy Project features like 360-degree fully adjustable temples and the similarly fully adjustable ErgoIV™ nosepiece for that perfect customized fit. 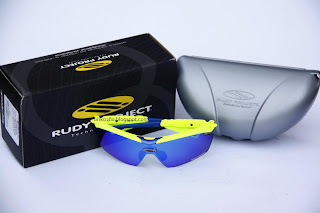 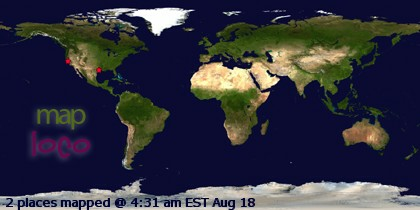 Performance Optical Insert FR05 00 00 available for those who need prescription..